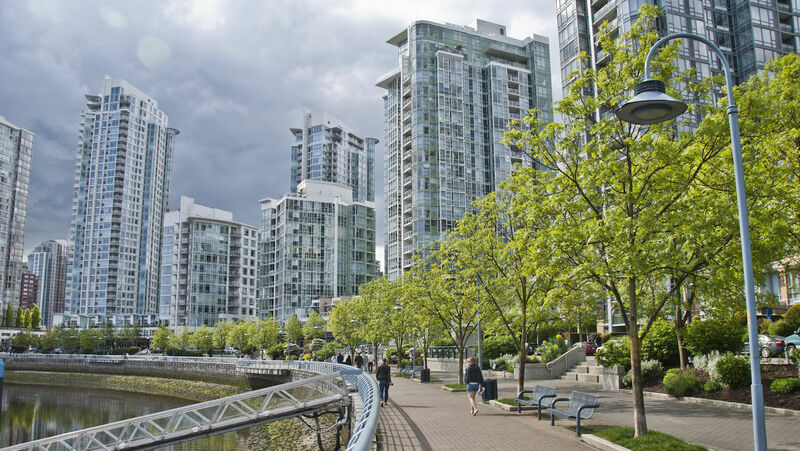 UDM concerns the art of managing the decisions of the many stakeholders involved in the development of urban areas towards a high quality outcome—urban places to be enjoyed by all. 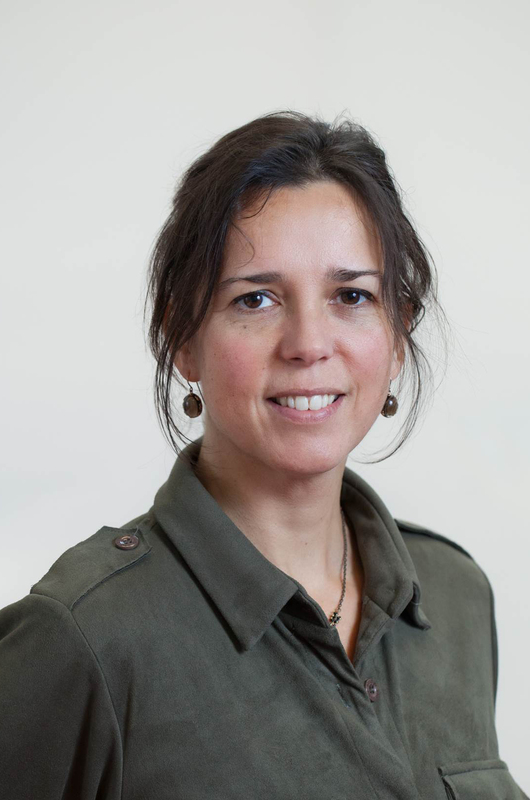 Chaired by prof. dr. E.M. (Ellen) van Bueren, Urban Development Management is a distinct domain of research and education within the MBE department of the Faculty of Architecture and the Built Environment. 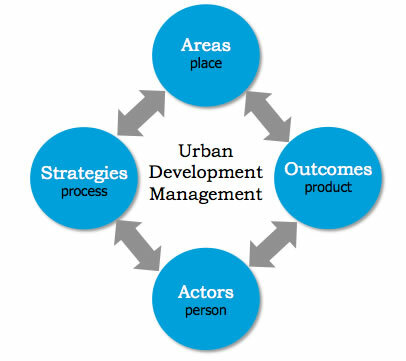 The UDM research programme aims to design concepts, principles, and instruments that support effective strategies with outcomes that produce and promote an urban environment that meets the demands of sustainability and resilience. These strategies consist of streams of decisions and actions—represented in city policies, spatial plans, governance arrangements, and development contracts—that shape the way actors behave and forge networks, arenas and coalitions for implementing change in particular urban areas. Main research questions in the group focus on the relationship between strategies, outcomes, actors and areas in city making, as translated in a 4P model connecting process, place, person and product. The group typically asks “How to…” questions, emphasising its applied science methods and focus on implementation problems in complex urban settings. UDM research helps government authorities, property developers and other organisations to understand and meet key urban challenges like economic transformation, energy transition, climate adaptation, demographic change, and the emergence of big data, smart city solutions, and the circular economy. Each member of the UDM team also specialises in one or more specific research theme(s), such as mega-event strategies, waterfront development in seaport cities, private sector-led urban development projects, and urban icons and catalyst effects. Members of the UDM team are also returning guest lecturers at international partner universities in Europe and beyond, such as the University of Antwerp, the University of the West of England, Columbia University (New York City, United States), and Tongji University (Shanghai, China). All UDM research and education activities are meant to contribute to real solutions for real urban problems. The UDM team is aware of the context-dependencies that have to be taken into account when applying generic insights developed through academic research. Therefore, the team works closely with professionals to translate concepts, principles, and instruments to local practice situations. 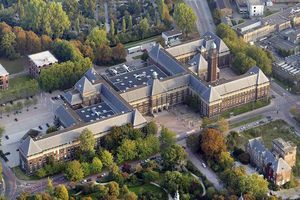 For Dutch practice, the UDM team works on several action research and valorisation projects through the Foundation for Knowledge in Area Development (Stichting Kennis Gebiedsontwikkeling, SKG), which also funds the Praktijkleerstoel Gebiedsontwikkeling. The SKG internet-platform gebiedsontwikkeling.nu is one of the primary sources of knowledge for Dutch practitioners in the fields of urban planning and development.